In Walt Disney world resort, there are total four theme parks. Magic Kingdom Park is the first built park among all these theme parks which is located at Walt Disney world resort, in Bay Lake Florida. It is also known as Magic Kingdom. It is one of the most visited place of USA. Most of the people search on Google about USA Attractions, Most Visited Place of USA. If you are one of them then you are at right place. 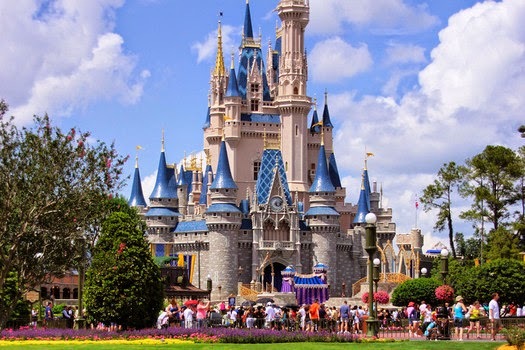 Magic Kingdom is the best tourist attraction of USA. In 2013 round about 18-19 million visitors went there for enjoy the beauty of Magic Kingdom Park. Opening of Magic Kingdom was done on october 1 1971. 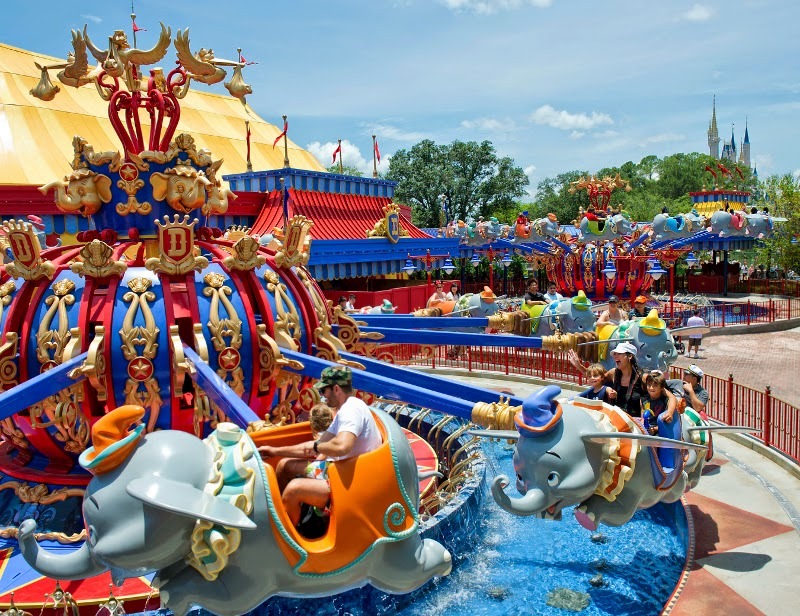 WED Enterprises had designed and built this Magic Kingdom Park. 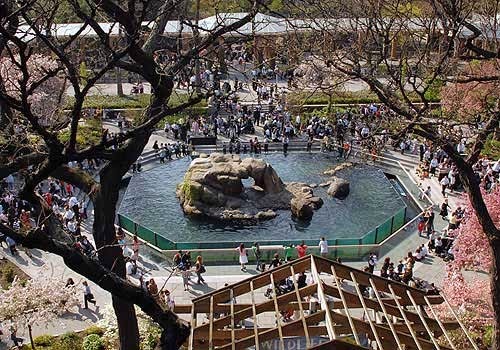 Its Attractions and layouts are very similar with Disneyland Park of Anaheim, California. Magic Kingdom is dedicated to Disney Characters and fairy tales. People also represent this beautiful park as Cinderella castle park which is the replica of fairy tale castle which was seen in 1950 film. Actually this park is for children. But it is fat that in Magic Kingdom, aged people also enjoy as same as little children. If we ask anybody who has visited this beautiful theme park then he/she will say Magic Kingdom is a heaven. There are too many attractions in Magic Kingdom park. Most of the people from usa want to enjoy few days of holidays in Magic Kingdom Park with their families. 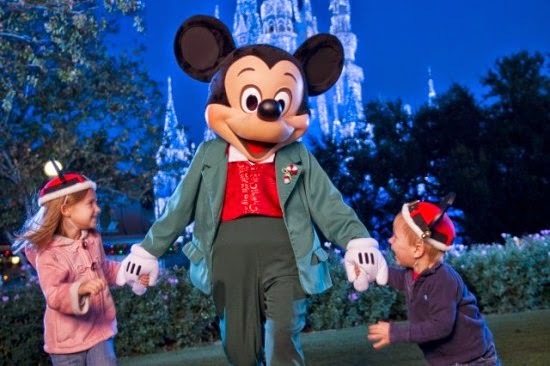 Children do too much enjoyment with with cartoon characters in Magic kingdom. So friends it was the brief information about magic Kingdom Park at Walt Disney world resort. If you want to know about Attractions of magic Kingdom then stay in touch, I will do a post about it very soon have a nice day.